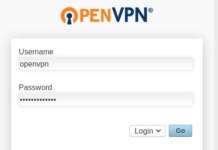 How to install Vesta Control Panel on VPS Ubuntu or Debian – Since it is my first user EHCP, but since the advent of the new range of the control panel, I start trying more, one of which is the Vesta CP, the following procedures for installation in CP Vesta system Ubuntu/Debian. Not a secret if a lot of people prefer to use the control panel to manage the server. 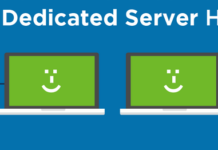 The reason is of course due to the ease and flexibility provided by the control panel, from the set of user, system templates for users, Web-servers, DNS, database, e-mail etc. Many alternative options control panel to set up a server including CPanel, Webmin and zPanel. The one that started to develop and widely used is the Vesta CP. 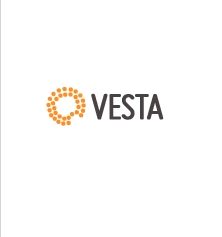 Unlike cPanel are paid, Vesta CP are Open Source and developed by the community. Excess VestaCP in itself is a complete feature coupled with simple navigation and user friendly but elegant. 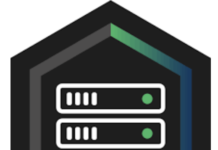 This is very helpful especially for beginners, the new learn about server management. After installation is complete you will see the display in the ssh. Make a note of the address, user id and password that was provided to log into VestaCP. 5. After login, you will be greeted by VestaCP dashboard, where we can manage the resource from the server.